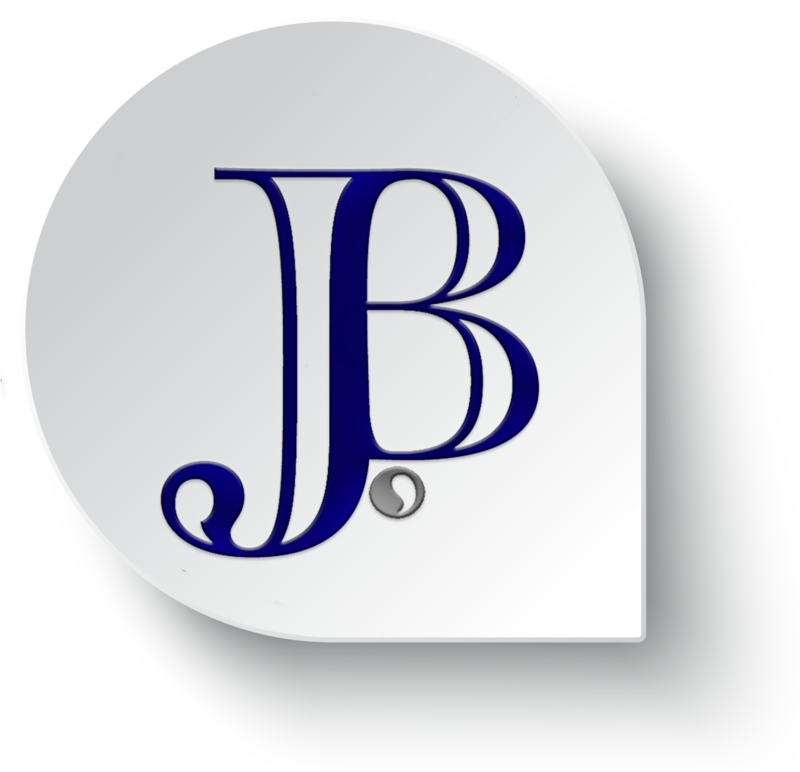 Welcome to JB Strategic Communications! Here you’ll find JBStrategic.Com news, where we share our latest updates, promotions, specials, and information that you need to know when you’re crafting your latest communications or marketing pursuit. Check back for updates, or click on the “sign up here” button to your right to have the latest and greatest news delivered straight to your inbox.